Having a cat is a wonderful experience for the whole family. They are so much fun to play with every day. And if you have children, they are fantastic for helping your kids to learn respect for animals. They really are one of the first best friends they will have. And you can have years of happiness with your beloved feline. 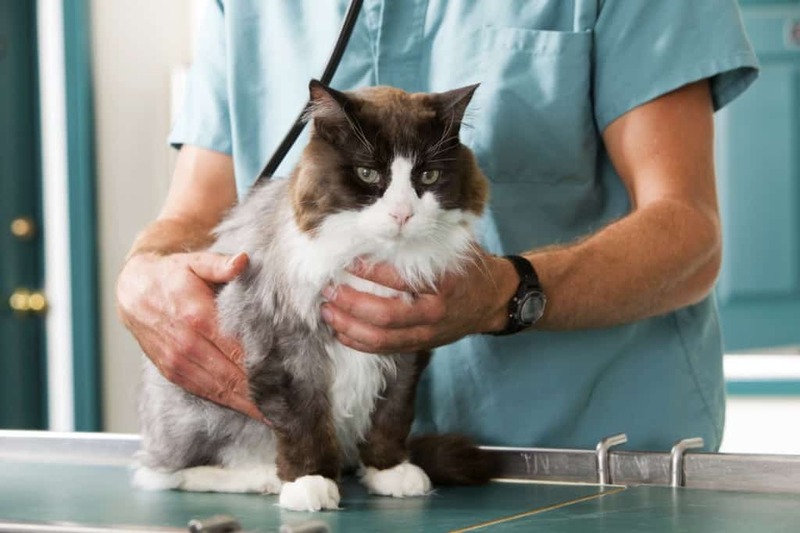 But there are so many things you need to consider when it comes to your cat such as one a simple thought about how much does a vet visit cost for a cat every time you get it checked. A lot of people wear red tinted glasses when they get a cat. They don’t think about things like the costs of having a cat when they are adding a kitten to their household. And if you are clueless on costs, you will find that you might end up in debt from having a cat before long. Therefore, it’s a good idea to wise up on how much a cat costs before you do go and get a new kitten. You need to know the answer to questions like how much does a vet visit cost for a cat and how much does a cat cost per month before you do head to buy a kitten. Therefore, here are some of the costs you will have to pay out for your feline that you need to know about. A lot of people don’t actually realize how much vet bills can cost; therefore, they are left staggered when they go and pay for their new feline. 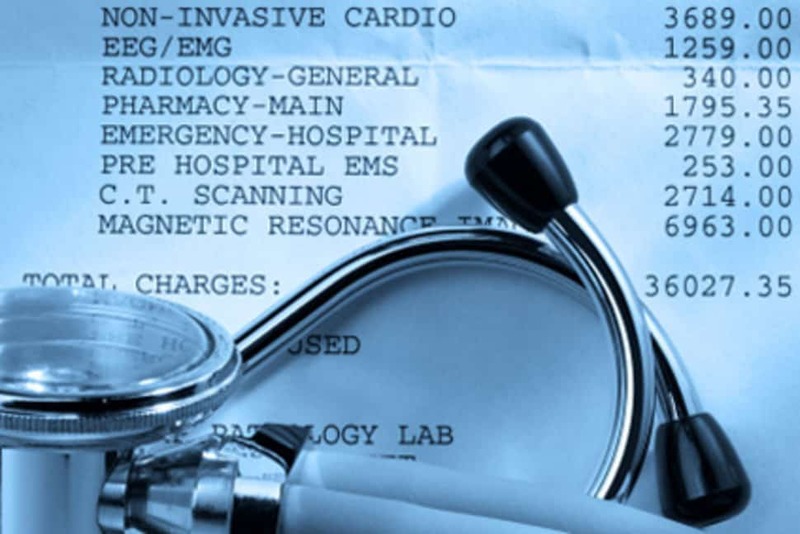 The first thing you need to know if you are wondering how much does a vet visit cost for a cat is that there will be a charge for just the check-up. After all, they might do a quick examination of the pet and could give you some tips and advice. This can cost around $45 before they do anything else to the cat. It’s also common for your kitten needing vaccines when they go to the vets. In fact, this can be an annual cost as they will need boosters every year. The initial shots can be around $40. You can often buy a package which will cover the first vaccines, spaying your cat and its microchip. This can be a couple of hundred dollars. The vet might also need to do an x-ray if they suspect there is something wrong with your cat. This can be around $300 depending on the vet. Also, the vet might need to give your cat a worming tablet or even flea treatment. 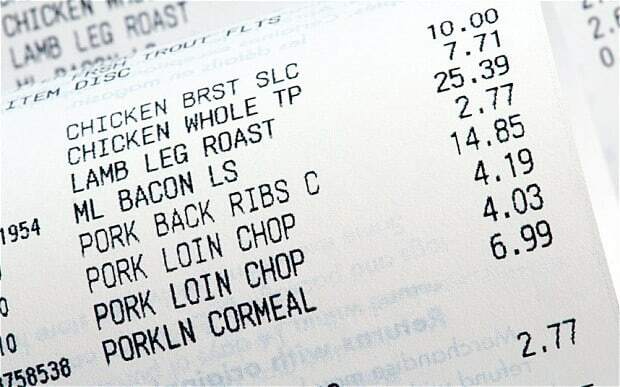 This can cost around $49, and it’s worth looking at buying this online or from the grocery store instead. After all, if you want to make sure fleas are not a regular thing for your beloved feline, you really need to keep on top of giving them monthly treatment. That way, the fleas will stay far away. If you want to make sure you aren’t crippled by vet bills, it’s always worth looking at getting some form of pet health insurance. That way, you can just pay the monthly bill and then you know your cat is covered when it comes to any health problems. When it comes to how much a cat costs per month, you need to look first at their food. After all, this is where cat owners can often spend a lot of money; your feline needs to eat. And if you have several cats, this can soon add up. You need to buy them packs of wet food for starters for your kitten as dry food kibbles may be too large for them to chew at this stage. For a pack of 30 cans, you are looking at a cost of around $15 depending on which store you go to. You can expect to go through two lots of these a month per cat. You also will need to buy your cat some complete dry food which could cost between $10-30 depending on the brand. On top of this, you have the cost of the treats. You might like to give your cat some treats when they show good behavior. Or it might just be a daily treat which keeps them full until dinner time. This can cost up to $10 so it’s also another cost you need to consider when you are wondering how much does a cat cost per month. A lot of pet owners don’t think about things like litter and toys for their kitten when they are working out how much they might cost a month. But it’s worth adding these to your list as they can soon add up. For starters, you are going to need a litter box inside if your cat will spend long periods of time inside your home. After all, they will need to go to the toilet while they are inside the home. You will, therefore, need to buy some litter to use in the home. Litter from an average store like Walmart costs around $10. You are also bound to buy toys for your kitten. In fact, when you have a new cat, you will buy toys for your cat on a monthly basis. After all, you will spot cute things that you can’t wait to take home to your kitten. Therefore, buying something like a little mouse toy could cost around $10. And then there are big toys like a cat scratching post that you might want to buy for your little pet. You might be surprised at the cost of these large items. You could pay around $40 for a large one for your home. Additional charges may apply if the vet performs operations such as neutering or spaying a cat. And remember to consider the cost of a cattery or a cat sitter. After all, if you are planning to take a holiday anytime soon, you will need someone to look after your cat while you are away. Catteries tend to charge per day so it can soon add up. 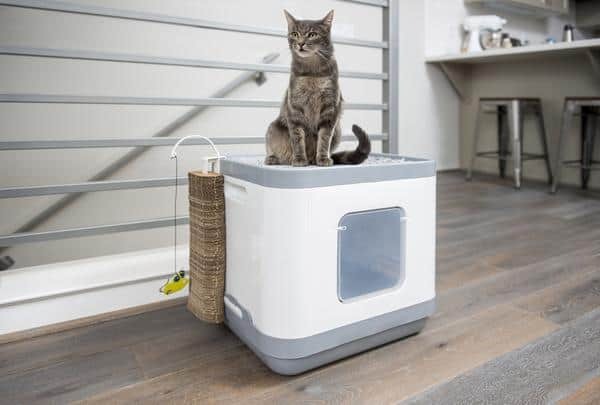 A cat sitter tends to pay by the hour so this can be worth considering to make sure your cat gets fed and played with while you are away on your vacation.